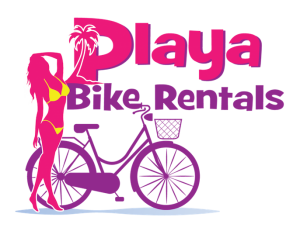 You can call or contact me for more information or to reserve bikes for rental. We are a mainly a delivery business so do not hold regular hours. Please contact us first to reserve bikes or make a time to stop by the shop.